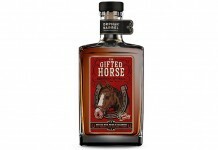 When it comes to micro-distillers committed to using local, sustainable and quality ingredients and distilling them perfectly, Dry Fly Distilling is blazing trails and making a huge name for itself. The buzz around Dry Fly is warranted. We tried their Vodka, Gin, and Whiskey and found each to be expertly crafted and all delicious. Of the three, our absolute favorite is the Dry Fly Vodka. By definition, vodka is supposed to be a neutral grain spirit, nearly orderless and flavorless. Dry Fly bucks this convention and lets their grain shine through. It’s a bold move that pays off extremely well. 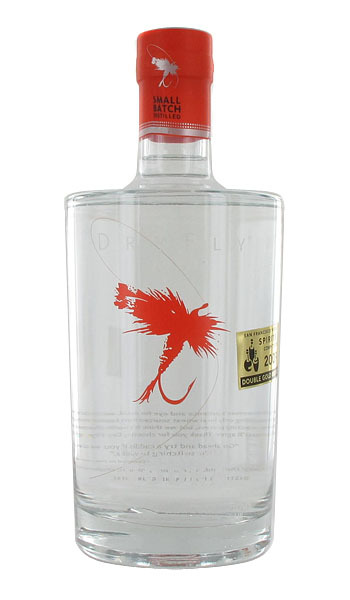 Dry Fly Vodka – (80 proof) For anyone who badmouths vodka as being bland and boring, this is the vodka that will rock your world. With a very sweet nose that has notes of strawberry, vanilla and yogurt, it’s clear from the get-go that this isn’t an ordinary vodka. The entry is soft and sweet with a taste that reminds us of chocolate cake with vanilla frosting. The vodka has a fantastic mouthfeel and finishes well with just a hint of heat. 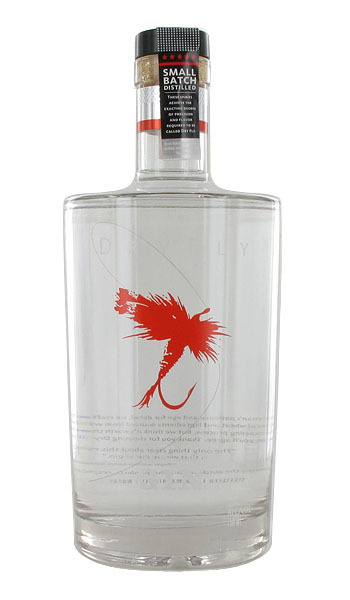 Dry Fly vodka leaves your mouth clean and cool – as close to a benchmark for perfect distilling as we’ve seen. Dry Fly does their own grain fermenting (rather than starting with commercial neutral grain spirits like many vodkas) and it shows. This is simply the most enjoyable vodka we’ve tried. It’s a clear classic and resounding proof that Dry Fly is one of the micro-distillers to watch. Highest Recommendation “A Classic” – a mind-blowing vodka that is expertly distilled. Doesn’t get much better than this. Solidly Recommended – not really a classic gin but some won’t care and all will appreciate the expert distillation. 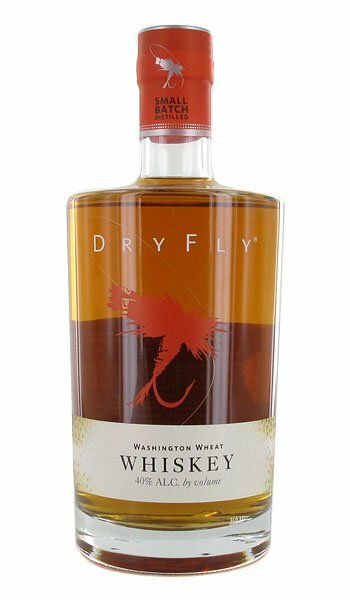 Dry Fly Whiskey (80 proof) As a whole, we’re not huge fans of the current crop of young whiskeys out on the market. 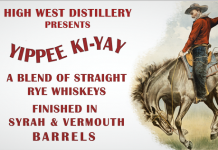 One to two years of age in barrel often leaves a whiskey underdeveloped and feels like putting a horse to race before it’s fully grown. 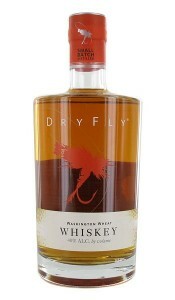 Dry Fly’s Whiskey falls solidly into this ‘young’ category with only a couple years in barrel. But, for a young whiskey it’s extremely promising. With a nice light amber color, the nose on the Dry Fly Whiskey is bran cereal with cinnamon, apricot jam, vanilla and paste. The taste is very grainy with strong bran cereal and cardboard. We also get apricot, peach cobbler, oatmeal and cinnamon, and bran muffin. There’s a solid amount of heat with a nice wide mouth feel. 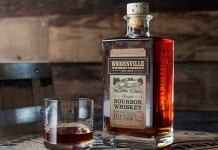 The whiskey finishes well into a very cool finish. As with their vodka and gin, it’s clear just how exceptional the distilling process at Dry Fly is, and while we like this whiskey, we can only imagine what it could be. Left in barrel for another few years, it could become something amazing. As it stands, it’s pretty damn good. Very Highly Recommended – one of the best young whiskeys out there, but we can’t help wishing for more time in the barrel. Considering how young a distillery Dry Fly is, their first three offerings are pretty mind blowing. The distilling talent in all their spirits is blazingly clear and we plan on following them very closely over the next few years because the elements are there to produce something that you run out to buy (and they’re pretty damn close to that already).